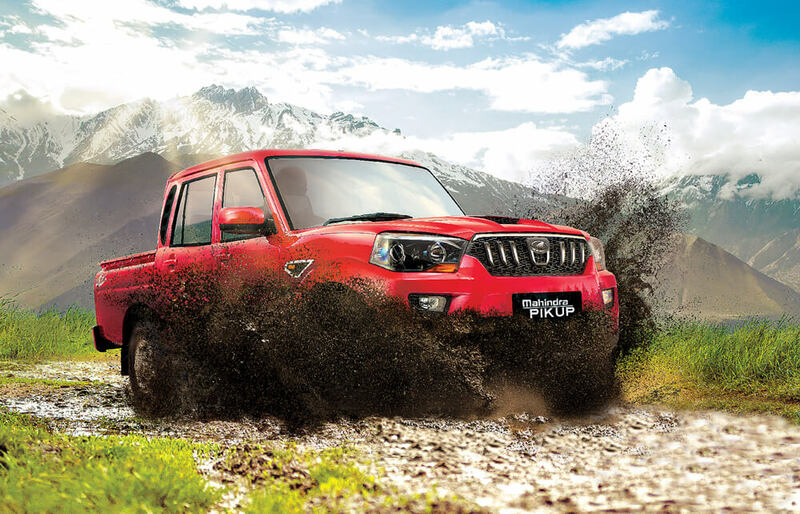 Mahindra & Mahindra launched its updated version of the Next Generation Mahindra PikUp, an exclusive offering from the makers of Scorpio. The new PikUp is an all-rounder vehicle with new age, powerful, spacious and hi-tech offering. 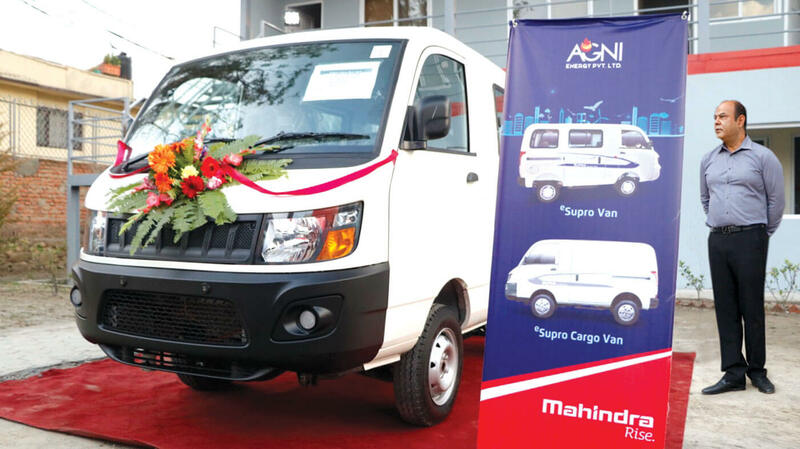 Mahindra’s Next Generation PikUp promises to make competitors pay heed, with its refreshed outer body styling, new six speed transmission, increased turbodiesel power with 103kw and an impressive towing capacity of 2500kg. The new PikUp’s turbo diesel engine is linked to a six-speed manual gearbox driving the rear wheels, and will also be available with 4×4 transmissions with low range, thus giving more power to customers to drive through any terrain. As the flagship model of the range, the S10 Double Cab benefits from advanced features such as remote central locking, cruise control, navigation, auto climate control and a multifunction steering wheel. 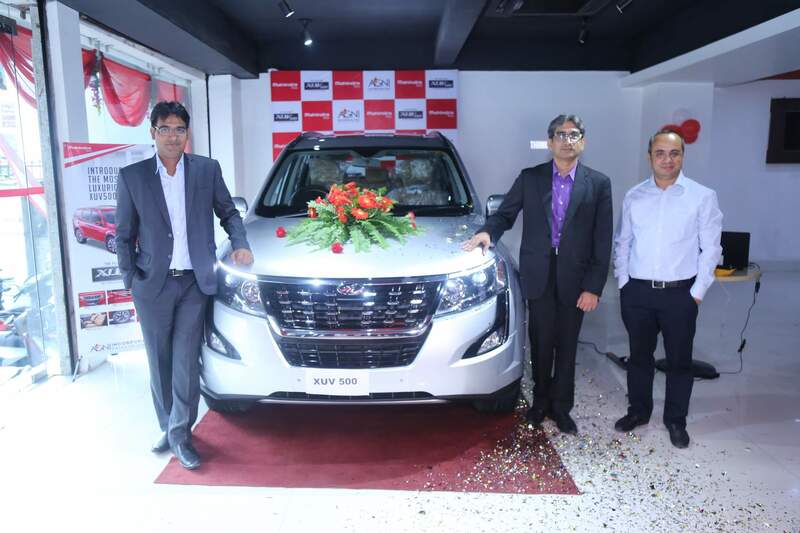 Strengthening their commitment to the safety and comfort, Mahindra has designed the vehicle with ABS, EBD, Dual airbags, and collapsible steering column as standard features. Static bending cornering lamps technology improves the comfort of driving during the night vision. The upgrade, with its aggressively-styled exteriors and plush interiors, includes a complete overhaul of the Mahindra PikUp’s aesthetics, which emphasise on the front-end styling. The vehicle offers SUV-like-feeling yet remains within its identity of the rugged and reliable legacy. The next generation Mahindra PikUp is made at the company’s state-of-the-art plant in Nasik, Maharashtra, India. The product will be available across the extensive network of Agni Incorporated ltd. in Nepal.